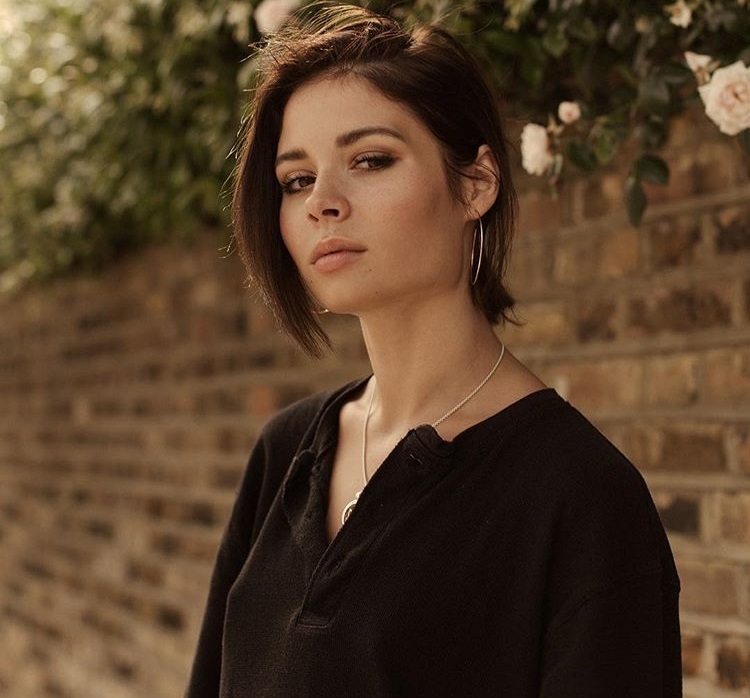 Nina Nesbitt has premiered the music video for her new single online. The visual clip for “Somebody Special” was posted to the Scottish singer/songwriter’s Vevo channel on Tuesday (January 30, 2018). Written by Nesbitt alongside Bre Kennedy and Dan Muckala, “Somebody New” is now available via iTunes, Apple Music, Amazon, Google Play, Tidal and all other digital streaming platforms. Featuring previous promotional singles “The Moments I’m Missing” and the Jordan Riley-produced “The Best You Had,” Nesbitt’s upcoming sophomore studio collection and follow-up to 2013’s “Peroxide” is scheduled to arrive later this year via Cooking Vinyl Records. Watch the music video for “Somebody Special” below. Scottish singer/songwriter Nina Nesbitt has dubbed “Somebody Special” as her next promotional cut and will release it on January 10 via iTunes, Apple Music, Amazon, Google Play, Tidal and all other digital streaming platforms. Written by Nesbitt alongside Bre Kennedy and Dan Muckala, “Somebody Special” is slotted for inclusion on Nesbitt’s upcoming sophomore studio collection under Cooking Vinyl Records. Nesbitt also co-penned “Slow Me Down” for Jessie Ware alongside Fred Ball and Samuel Preston. The track appears on Ware’s third album “Glasshouse,” which peaked to number seven on the UK Albums Chart. Stream the audio clip for “The Best You Had” below. 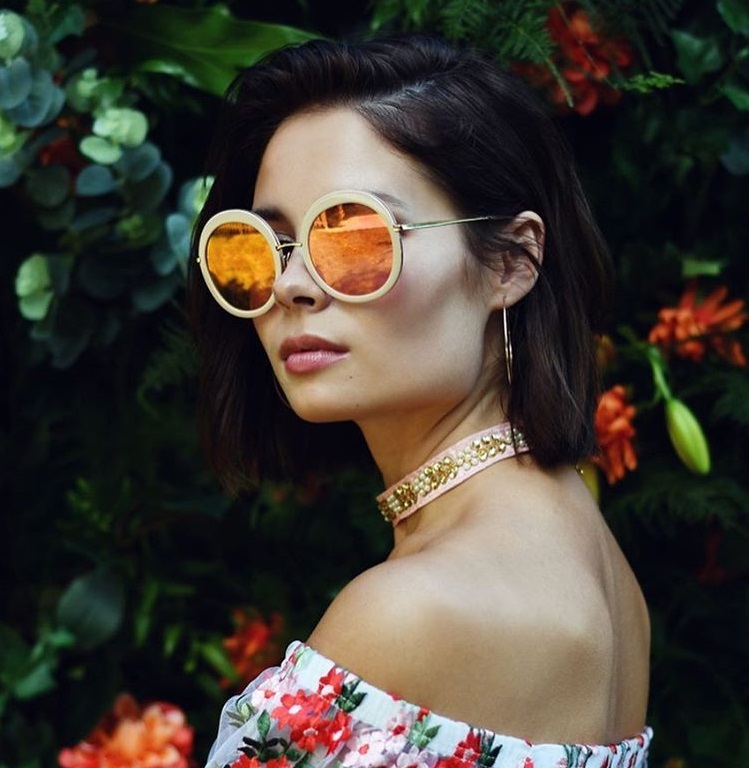 Nina Nesbitt has unveiled the music video for her new single online. The Scottish singer-songwriter posted the visual clip for “The Best You Had” to her Vevo channel on Tuesday (September 19, 2017). Nesbitt co-wrote “The Best You Had” with British record producer Jordan Riley, who also contributed to the next projects by Calum Scott, Mabel McVey, Ella Henderson, Becky Hill, L Devine, Sarah Close, Grace Carter, Dakota, Hannah Jane Lewis, KStewart, Chloe Leone, and Mullally. As mentioned in earlier posts, Nesbitt’s upcoming sophomore studio collection – featuring previous single “The Moments I’m Missing” – is expected to arrive later this year via Cooking Vinyl Records. On the songwriting front, Nesbitt co-penned “Slow Me Down” for Jessie Ware’s third album “Glasshouse” alongside Norwegian record producer Fred Ball and fellow recording artist Samuel Preston (more commonly known as Preston). Watch the music video for “The Best You Had” below. 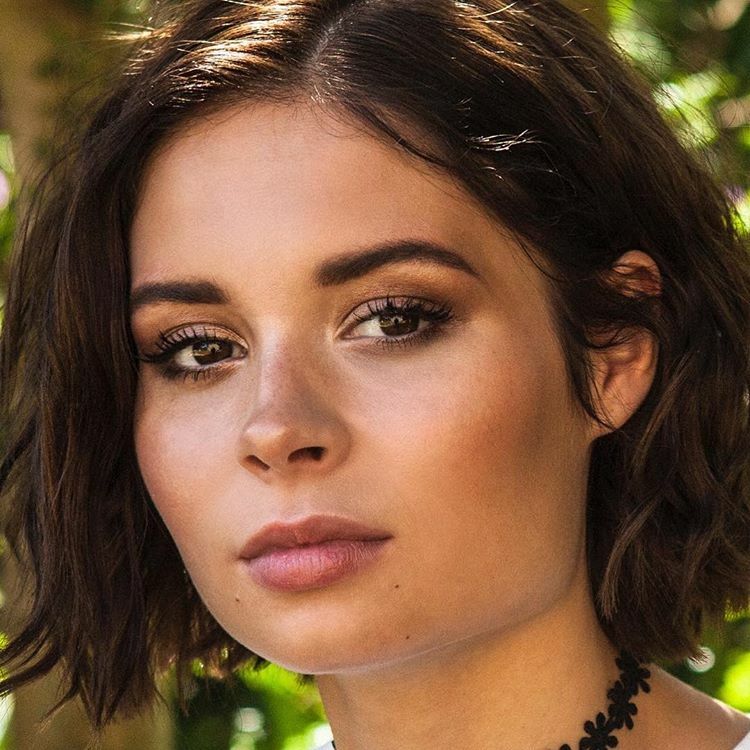 Nina Nesbitt has confirmed the details for her new single. The Scottish singer/songwriter christend “The Best You Had” as her next promotional cut and will release it on September 8th via iTunes, Apple Music, Amazon, Google Play, Tidal and all other digital streaming platforms. Jordan Riley has also contributed to the next projects by Calum Scott, Mabel McVey, Ella Henderson, Becky Hill, L Devine, Sarah Close, Zak Abel, Grace Carter, Dakota, Hannah Jane Lewis, KStewart, Chloe Leone, and Mullally. Stream the audio clip for “The Moments I’m Missing (Stripped Version)” below. 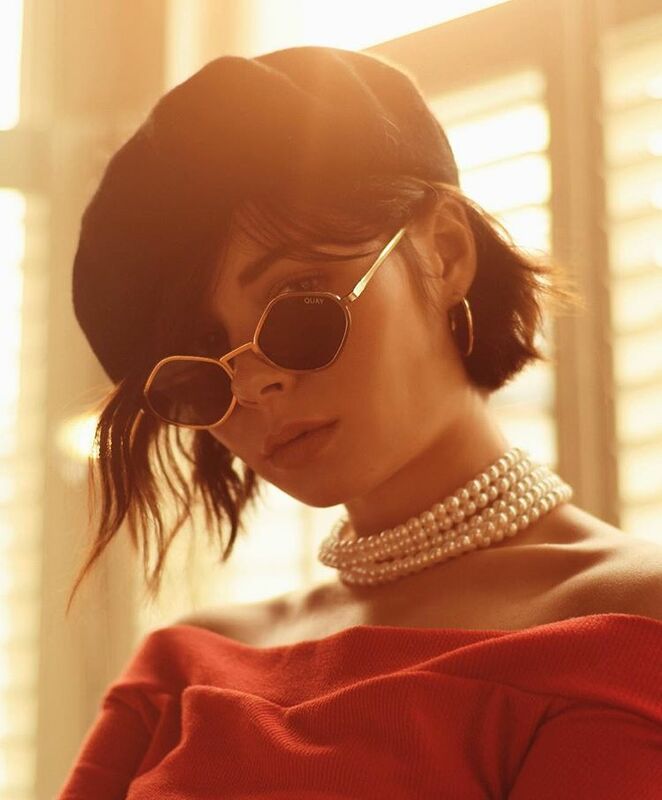 Scottish singer/songwriter Nina Nesbitt has liberated her new single online. “The Moments I’m Missing” – featuring guest vocals from LA R&B singer Goody Grace – is now available via iTunes, Apple Music, Amazon, Google Play, Tidal and all other digital streaming platforms. Fully written and produced by Nesbitt, the track delivers additional production duties from Jordan Riley, whose recent credits include Tom Grennan’s “Found What I’ve Been Looking For” [Sony Music / Insanity Records] and Dan Caplen’s “Flat Champagne” f/ Ray BLK [Warner Music / Atlantic Records UK]. Nesbitt’s upcoming studio collection, which follows 2014’s “Peroxide,” is expected to arrive later this year via Cooking Vinyl Records. Featuring tracks entitled “The Best You Had” and “Something Special,” the still-untitled collection reportedly delivers further productions from LOSTBOY (Marlon Roudette), Adriano Buffone (Janelle Monae), Chris Leonard (Shawn Mendes), Dan Muckala (LeAnn Rimes) and Red Triangle (James Arthur). On the songwriting front, Nesbitt has worked with Sam Preston (Ella Eyre), Nicola Roberts (Tinashe), Ed Drewett (Craig David), Lauren Aquilina (Ella Henderson), James Newman (Hailee Steinfeld), Negin Djafari (Mabel McVey), Tom Havelock (Aquilo) and Amy Wadge (Antigoni Buxton). Listen to the audio clip for “The Moments I’m Missing” below.